Catch the firing twin barrels of arena-rock muscle and moving melodies when Greta Van Fleet takes the stage this fall with guest Dorothy! 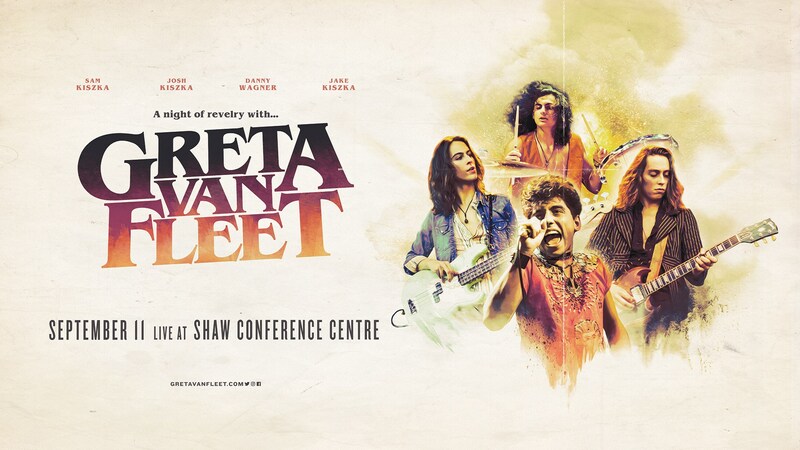 Experience Greta Van Fleet live! Get your tickets Friday, June 15th at 10:00 a.m. MDT. Tickets (including GST)$39.50 (plus service charges). Greta Van Fleet 9:15 p.m.